Basketball has always been a big part of my life and one of my favorite sports. Because I got from the wrist to the elbow i though that I would do how to shoot a basketball. i have also never been the best shoot so this project would allow my to learn and teach at the same time. 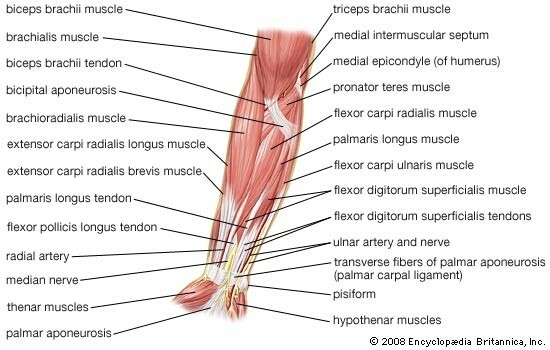 The forearm is the structure and distal region of the upper limb, between the elbow and the wrist. The forearm contains two long bones, the radius and the ulna, forming the radio-ulnar joint. The interosseous membrane connects these bones. Ultimately, the forearm is covered by skin, the anterior surface usually being less hairy than the posterior surface. 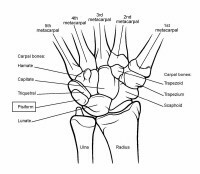 In human anatomy, the wrist is variously defined as the carpus or carpal bones, the complex of eight bones forming the proximal skeletal segment of the hand; the wrist joint or radiocarpal joint, the joint between the radius and the carpus and the anatomical region surrounding the carpus including the distal parts of the bones of the forearm and the proximal parts of the metacarpus or five metacarpal bones and the series of joints between these bones, thus referred to as wrist joints. This region also includes the carpal tunnel, the anatomical snuff box, the flexor retinaculum, and the extensor retinaculum. The elbow joint is the synovial hinge joint between the humerus in the upper arm and the radius and ulna in the forearm which allows the hand to be moved towards and away from the body. The superior radioulnar joint shares joint capsule with the elbow joint but plays no functional role at the elbow. The elbow region includes prominent landmarks such as the olecranon (the bony prominence at the very tip of the elbow), the elbow pit, and the lateral and medial epicondyles. Face the basket and place your feet shoulder width apart. Point your feet in the general direction of the basket. Your feet should be slightly staggered, with your dominant foot, referred to as your "shooting" foot for these purposes, slightly in front of your non-dominant foot. Take a comfortable and balanced position. There is no perfect stance; the important thing is to find a stance that helps you launch your best shot. Position the ball in your shot pocket. You shoot the ball from your "shot pocket," located on the shooting side of your torso a few inches above your waist. The ball and your shooting eye should form a straight line to the basket. Holding the ball too high or too low greatly affects the accuracy of the shot. Make sure the ball is positioned right in the pocket, a comfortable launching point just above your waist. Position your elbow so it's under the ball, not cocked to the side. Learn to position the ball in this same place every single time you get ready to take a shot. When someone passes you the ball, they should aim it right for your pocket. 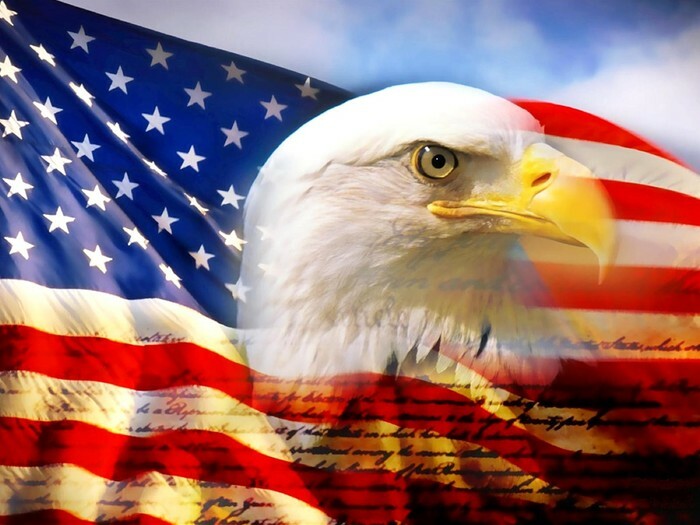 If you don't catch it there, you must position it there before you shoot. 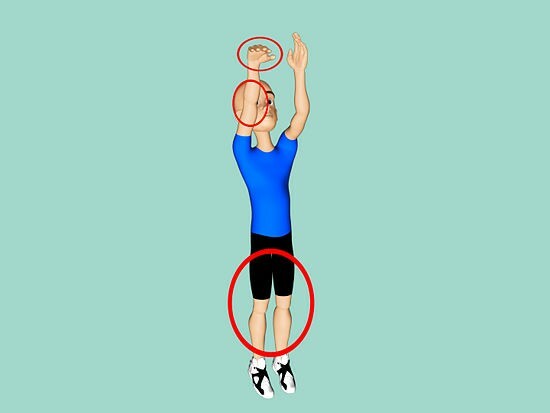 Just before you reach the height of your jump, release the ball with your shooting hand aimed at the basket. Straighten your elbow and snap your wrist so that the ball arches, rather than moving toward the basket in a straight line. As you release the ball, your guiding hand should fall away. When the shot is complete, your shooting hand will resemble the shape of a swan; your arm is arched elegantly toward the basket, with your hand loosely cocked downward and your fingers pointed toward the hoop. This is called follow through.